When it comes to luxury supercars, very little can get close to a Lamborghini. Combining Italian style and design with the sheer power of a German-engineered engine, both modern and classic Lamborghinis are just as much works of art as they are automobiles. Brought to life by manufacturing magnate Ferruccio Lamborghini, the first Lamborghini was designed to be the perfect grand touring car, competing with fellow motoring royalty such as Ferrari. The 350 GT was one of history’s most beautiful cars, and its sleek and innovative design has not been lost as the Lamborghini brand and ethos have developed since the company was founded in 1963. From the ostentatious yet brilliant Countach of the 1970s and 80s to the ultra high-tech Aventador of the modern era, every Lamborghini model has several key requirements: beauty, uniqueness and performance. Several models have been record-breakers, including the Diablo which was the fastest production car in the world on release, and the Huracán which smashed the lap time record at the Nürburgring Nordschleife in 2017. 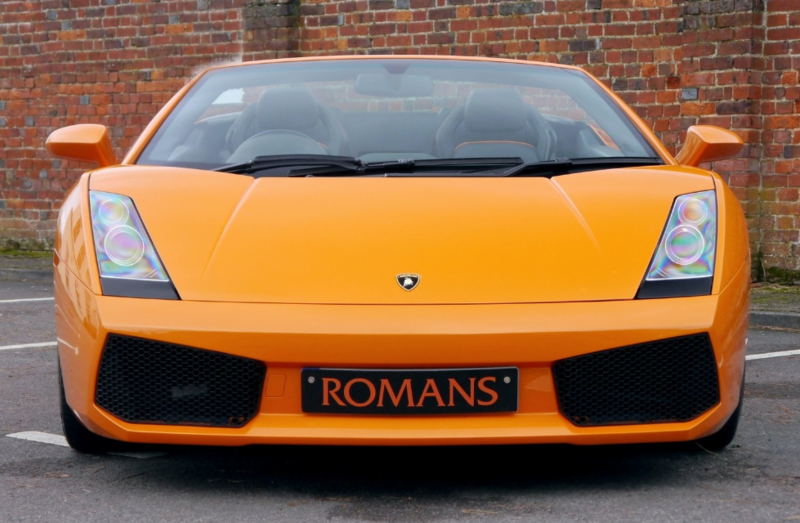 A Lamborghini is way more than a status symbol or expensive toy – buyers will be investing in a piece of history. 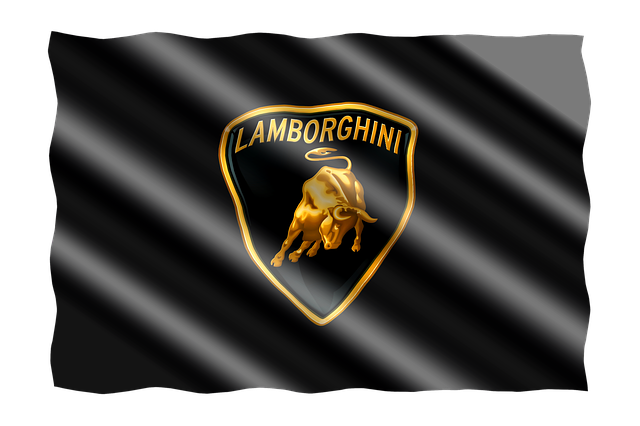 Now, Lamborghini is more than just an automobile company. The world-class design and brand name have now improved everything from clothing to technology, and of course the raging bull emblem is recognised worldwide. Thanks to the influence of the power and beauty of Spanish fighting bulls, and the fact that Ferruccio Lamborghini was a Taurus, the bull seemed a natural choice for a performance vehicle with incredible energy under the hood. With such a rich selection of cars stretching back over half a century, Lamborghini admirers are lucky enough to be able to visit the Lamborghini museum in Emilia-Romagna, Italy. The museum features original models, as well as a full explanation of Lamborghini’s manufacturing processes and history. Since Lamborghini transferred ownership to the Volkswagen Group in 1998, the focus has been on supercars that take innovation to the next level. The Reventón, Gallardo, Murciélago, Aventador and now Huracán have all gone down in history and will continue to take the brand well into the future. The next Lamborghini is still under tight wraps however, and fans will have to make do with concepts and ideas before the next breed of Lamborghini is unveiled to the world. 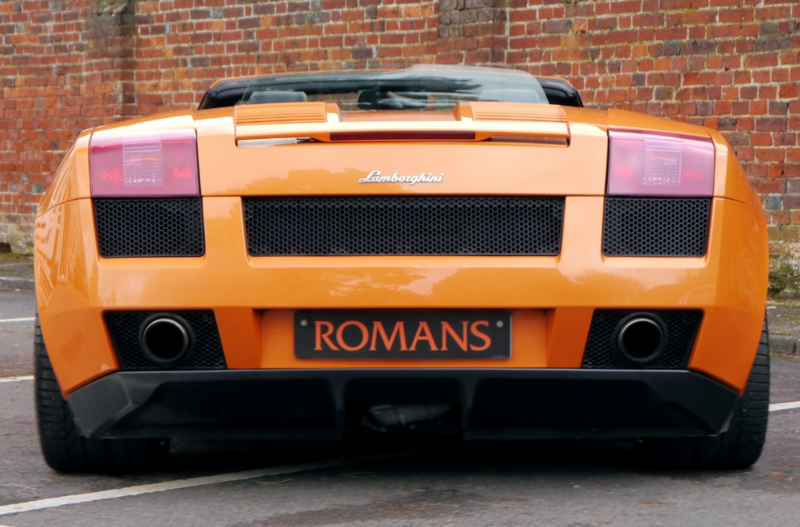 At Romans, you can live the Lamborghini dream! 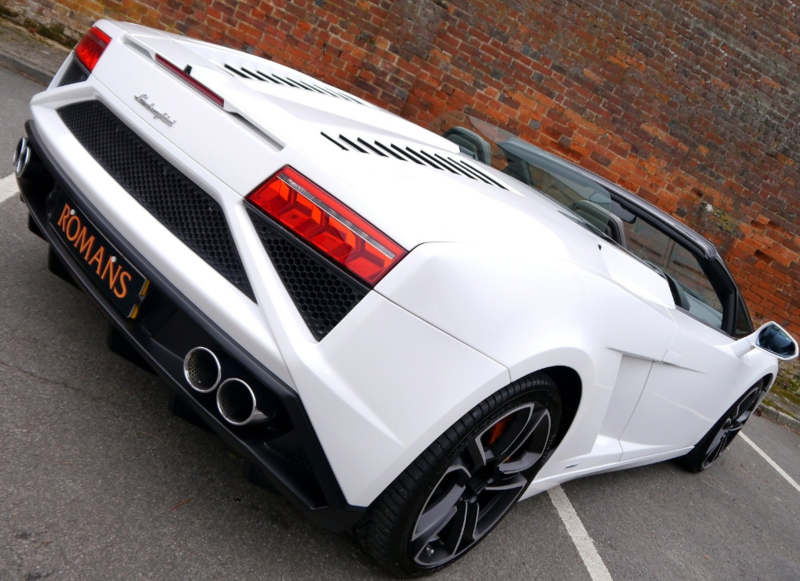 Pop down and take a look at some of the stunning Lamborghini’s currently in stock.